Weddings are an expression of a couple's love for one another. From the florals to the music, cuisine to the decor - everything should be personalized to the couple. In the past, picking out the perfect wedding cake was a non-negotiable. And while a classic wedding cake will never go out of style, replacing traditions such as this with aspects that are more personal is becoming increasingly acceptable, if not celebrated. So, if you aren's a fan of cake, don't have a cake! There are no rules. Find something you crave and share your tasty treats with your guests. 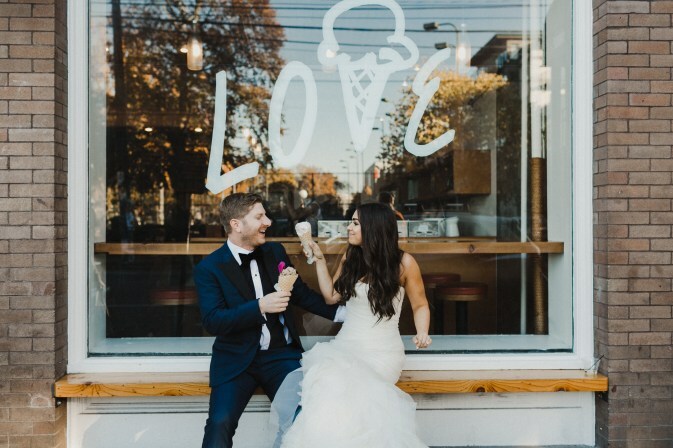 Check out 5 of our favorite alternatives to a traditional wedding cake. Because, afterall, it's truly YOUR day and you should look forward to eating eating every. last. bite. 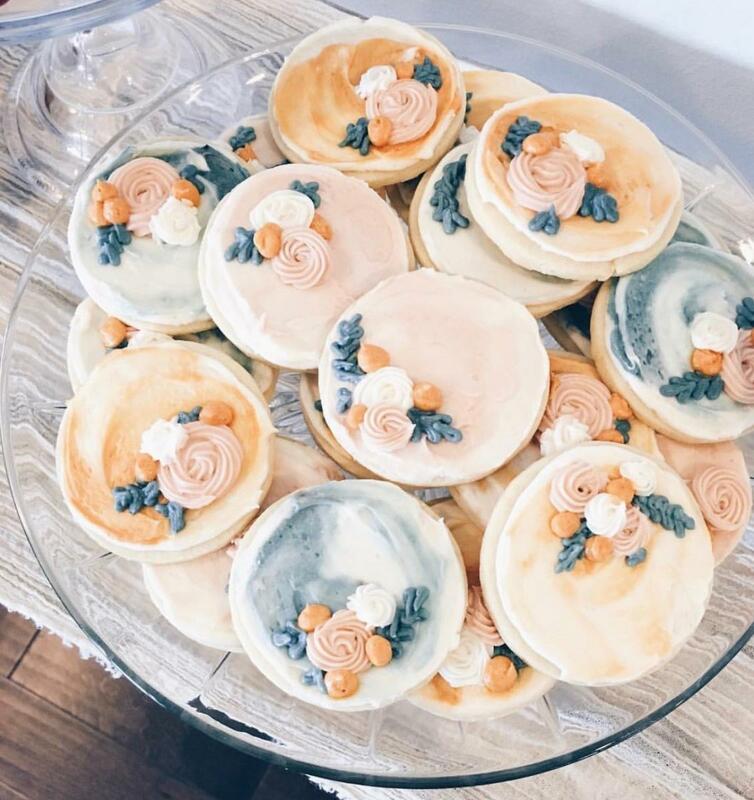 These gorgeous cookies from Jenny Brien at Snohomish Pie Co are bite-sized goodies which can not only be tray-passed, but also easily customized to match your color palette and overall decor. 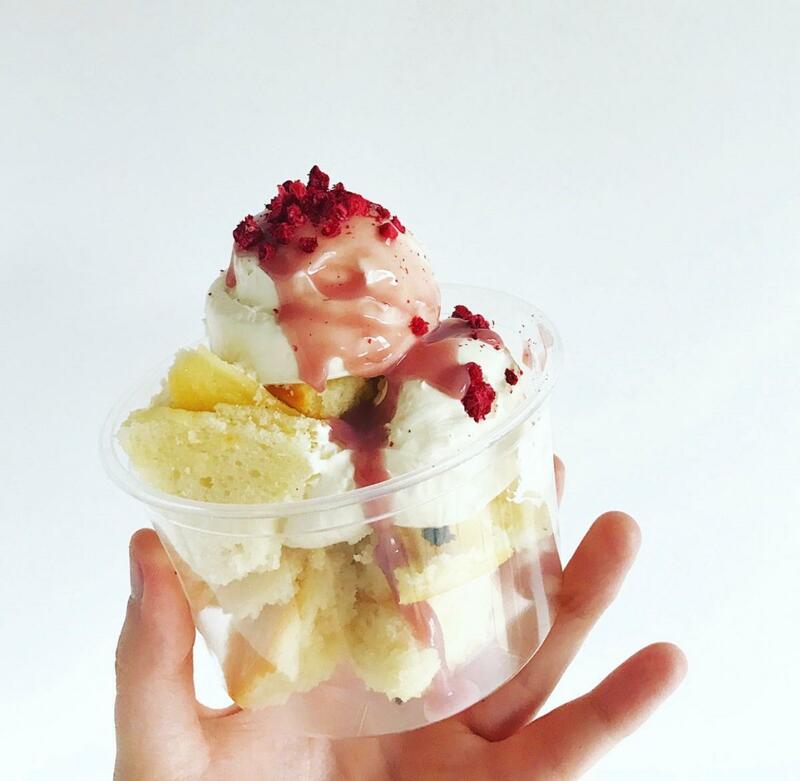 If you're looking for an alternative to a wedding cake, but still love confections, Lil Scrappies by Saltadena are a great way to still have your cake ... and eat it too! What is better than ice cream sandwiched in between two freshly baked cookies. If your answer is nothing, you are correct. 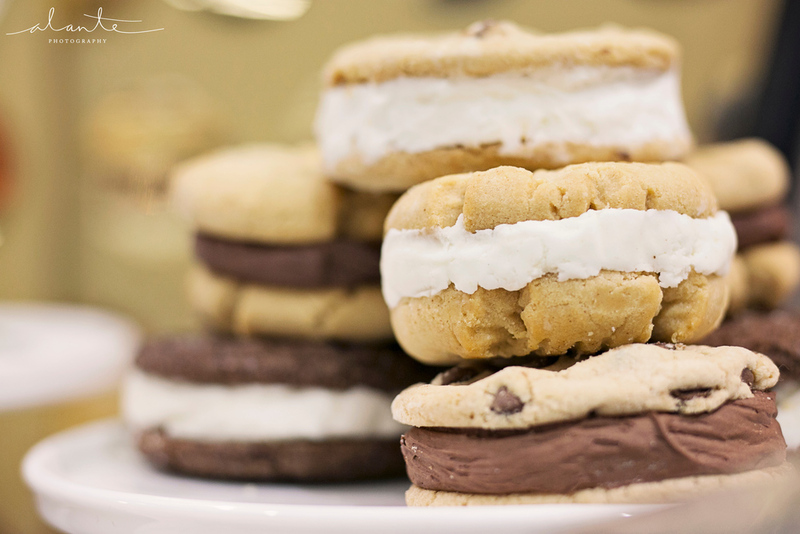 These incredible cookie sandwiches from The SweetSide take the cake. If you fancy a macaron, then look no further than Lady Yum. 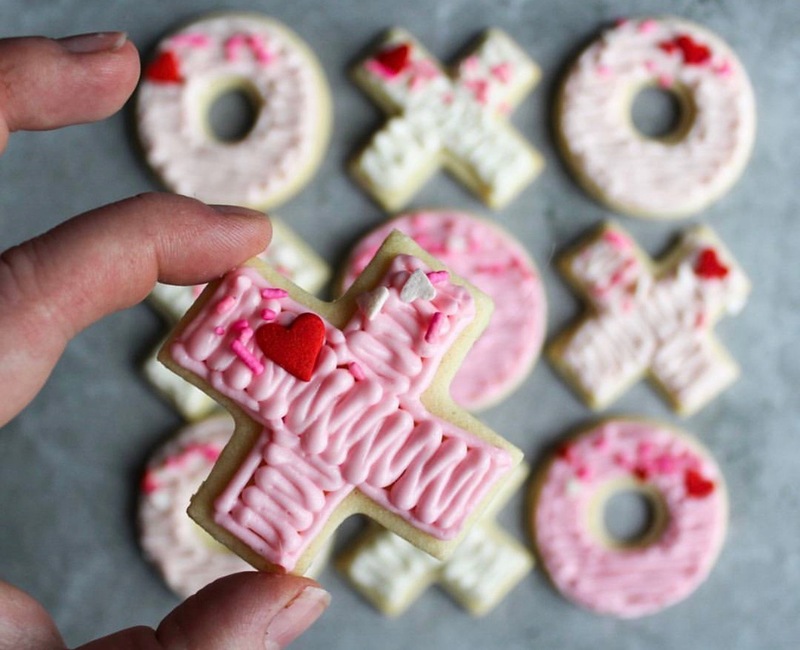 These sweet treats will no doubt mask your late-night sweet tooth. Breakfast lovers won't be able to resist My Sweet Lil Cakes Hotcakes. 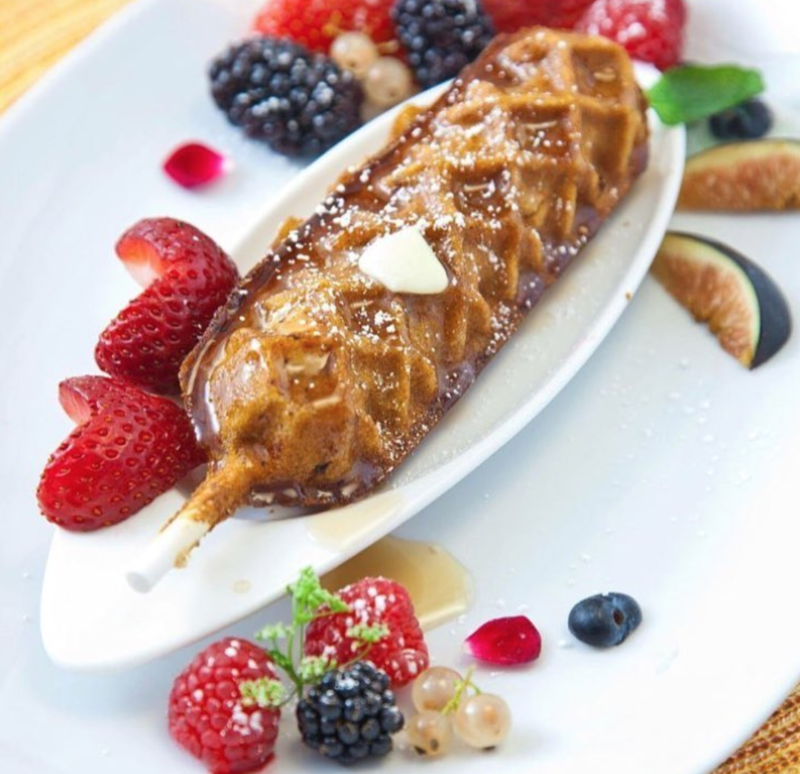 Savory and whipped to perfection, these sophisticated masterpieces are paired with perfectly sweetened sauces and syrups for those willing to indulge in their guilty pleasure. 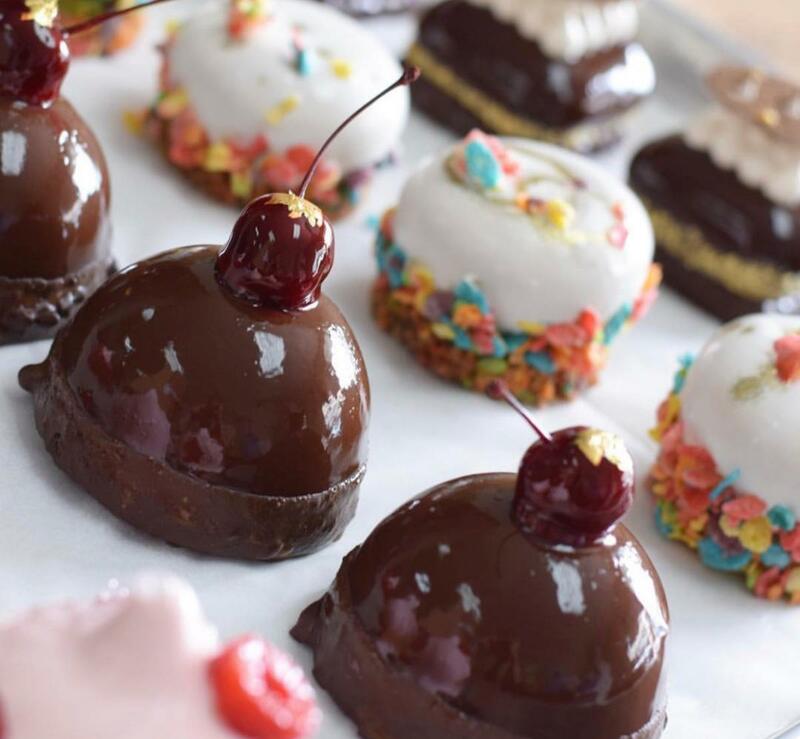 No celebration is complete without a fabulous cake, and these delightful desserts are giving us the ultimate sugar high!